M/S Origo was built 1955 at Finnboda shipyard in Sweden for the Swedish Maritime Administration as an ice-strengthened pilot ship. 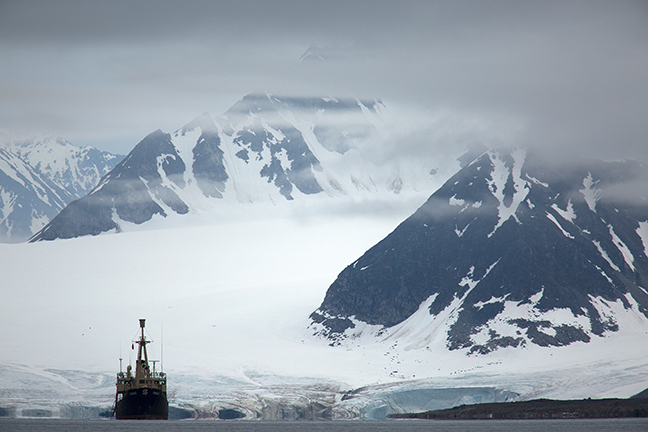 She now spends her summers as a charter in the Arctic waters of Svalbard. 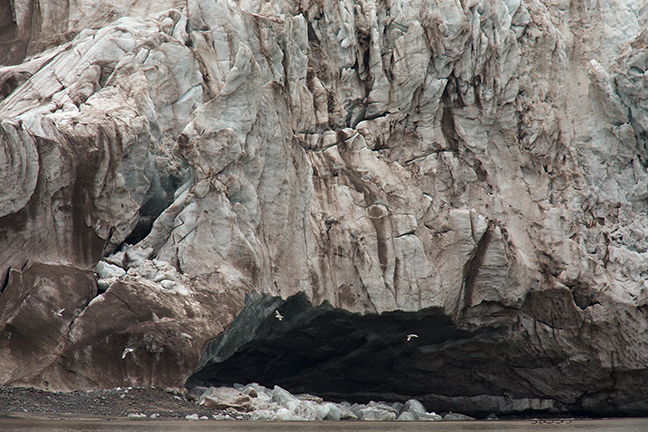 We traveled with environmental photographer Yves Adams (shown above), based in Belgium, and Swiss Expedition Leader Martin Enckell to Svalbard in July 2015 on the M/S Origo. In the early 90´s the M/S Origo was refurbished and rebuilt into an expedition ship. 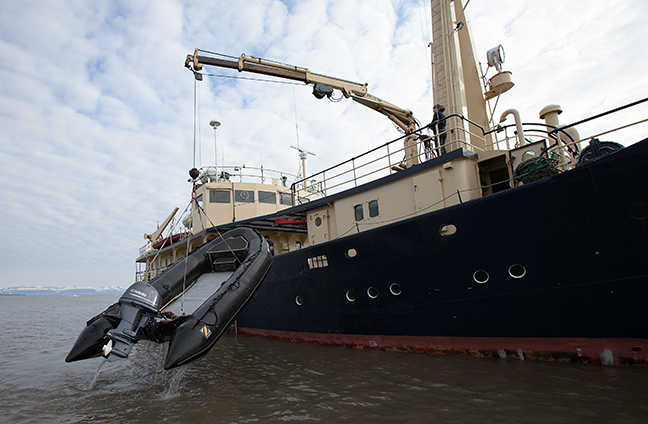 She has been in continuous operation in Svalbard, where regulations restrict the number of passengers to 12 persons occupying 12 single or twin cabins, longer than any other ship. 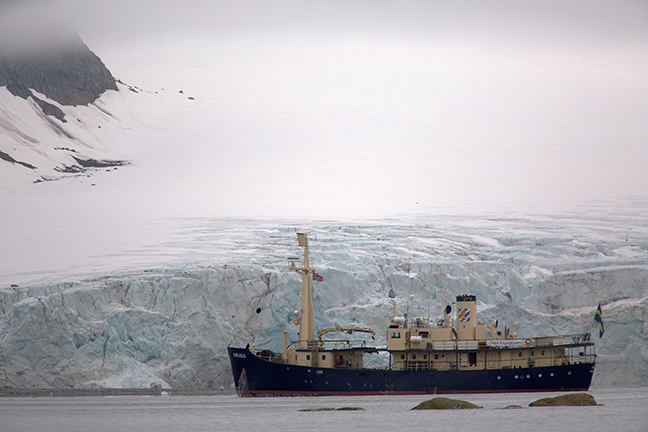 In 2016, she will celebrate her 25th year as an expedition ship. 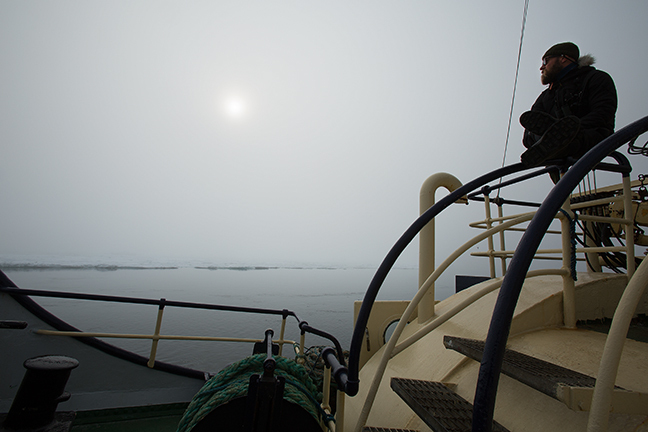 The M/S Origo carries two Zodiacs that allow for cruising around ice floes and along the edge of the ice sheet to view wildlife and to go ashore and visit walrus haulouts and seabird colonies. The Blue Whale is the largest animal ever to have lived on Earth. 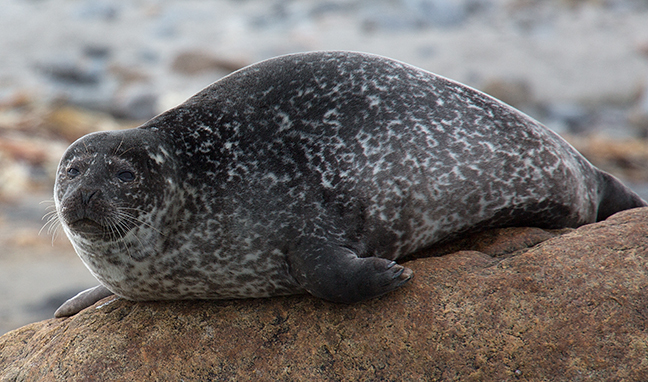 In the Northern Hemisphere they average from 80 to 90 feet in length. Blue Whales were slaughtered to the brink of extinction by commercial whaling and they remain endangered. The global population size is not known, but it is likely around 6,000 animals. The principle diet of blue whales is krill and they tend to seasonally follow the food supply, moving north as temperatures warm. 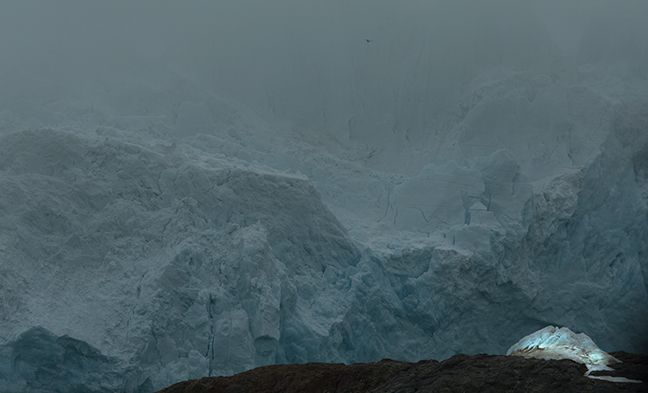 Icebergs form when chunks of ice calve from glaciers, ice shelves or larger icebergs. 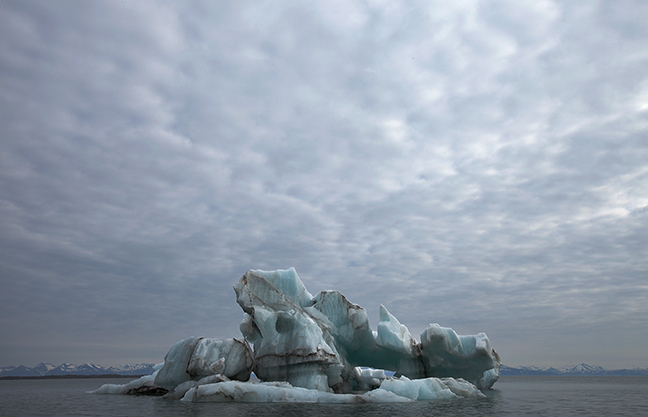 Icebergs float because they are lighter than water, although only 10 percent is actually above water. 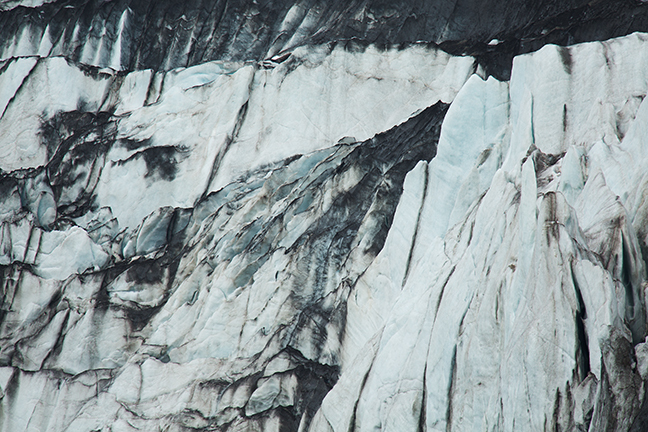 Because glaciers are land-based, icebergs are created from pure, fresh water and snow. 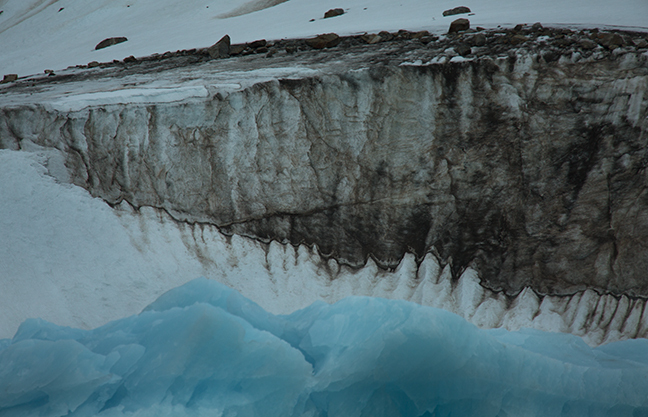 North Atlantic icebergs are usually peaked and irregular in shape while Antarctic icebergs are usually tabular, with flat tops and steep sides. 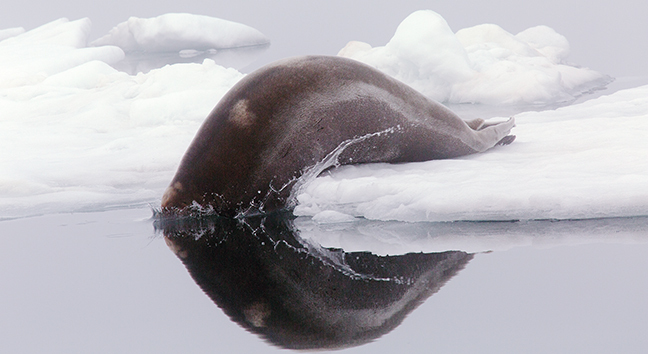 Walruses reside year-round in Svalbard waters. They were hunted for their ivory to virtual extinction during three and a half centuries of commercial exploitation. 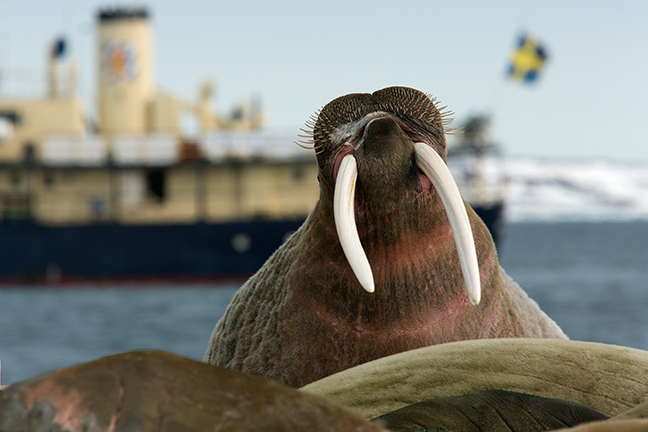 Walruses became protected 1952. 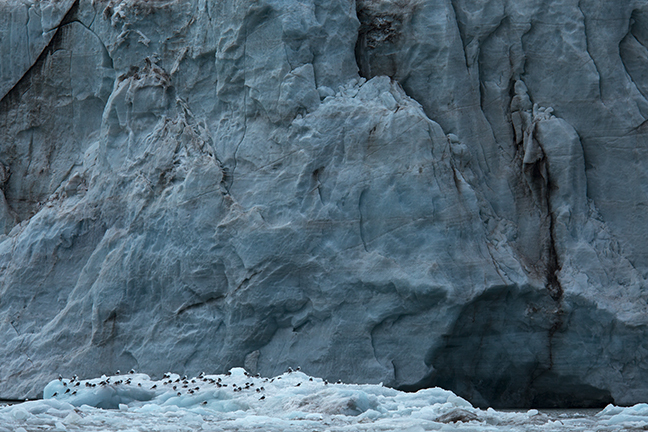 The Svalbard population is thought to include about 2,000 animals. Haul-outs are usually ice pans, although terrestrial haul-out sites are used in the summer and autumn.